The Barry M Chisel Cheeks Contour Creams (£8) are touted as being "super blendable creams that have been created to adapt to all skin tones to give perfectly sculptured features". I am not one for cream contouring to be honest, although we all know I am a sucker for anything that claims to give me supermodel cheekbones, fussing with creams is not really jam. I am a wholehearted fan of the powder Chisel Cheeks Contour Kit in Medium/Dark, hands down one of the best products I have ever bought. The cream sticks are packaged like twist up crayons, they are quite short and fat compared to the more high-end cream highlight/contour sticks on the market i.e. Smashbox, Dior and Bobbi Brown. However, they are still small enough and reasonably sized to be used directly on the face. The packaging does feel a little cheap if I am honest, it's plastic and it does feel a little like you're using kid's stationary on your face. Onto the inside, the colours are really nice. I do like the contour shade a lot more than the highlight colour. For me, the highlight is too light, it is great for brightening the under eyes or even as an eyeshadow base but I don't use it for highlighting at all. 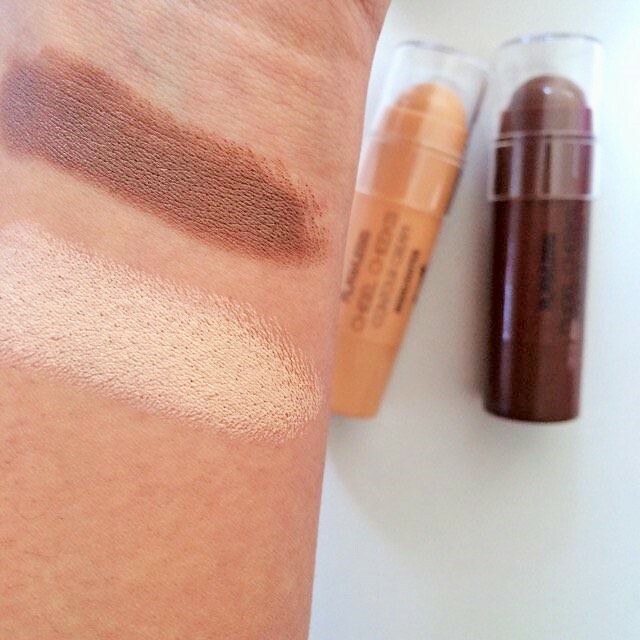 Both creams are matte, pigmented and creamy. The contour shade looks pretty dark initially but it blends out easily and you can use more or less product as needed. I really like the contour shade I think they chose really well as this can be used on even really pale skins if used very moderately. It won't do much for deeper skins than mine but it is impossible to find a completely universal contour shade. In terms of blending, I have tried several ways and have found that using a kabuki brush with a drop of oil blends it out the best. It makes it look really natural and requires little effort. I have tried blending with a damp beauty blender and that takes a lot more effort. If I want a more bronzed sunkissed look I draw all over my hand, dispense a drop of oil and apply with a brush from my hand. If I want a chiseled look I apply with the stick directly into the hollows of my face and then blend out with a clean brush and some oil. 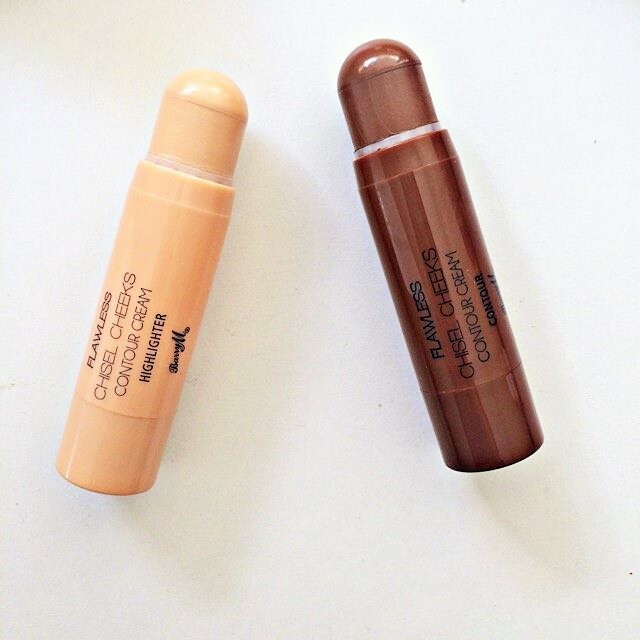 Overall, I do think these contour creams are good, especially for the price but they aren't the creamiest I have used. You do have to set it with powder and as it is quite subtle once blended I do like to go over the contoured areas with a powder contour. I do recommend these products to anyone who likes cream products as this is long-lasting and the colours are lovely, but the LA Girl Pro Concealers are more my cup of tea. Thank you so much for reading, I hope you enjoyed this post. I am trying so hard to get my head back in the game but I am completely obsessed with Suits at the moment and it's all I want to watch or do or think about. I need to get a life, I know. Take care. Ahh, I've always been worried about cream contour, I worry they won't blend as well as powder! These sound like something that might be good for me to try out though, if they're quite subtle! I just recently got a NYX cream contour palette and I love it! That's what I always thought, but I recently started cream contouring and I love it! I find it much more natural looking than powder, actually. I've never tried barry m makeup before but this sounds so nice, I definitely wanna get into cream products as well! I prefer to use a powder instead of a creamy product for contouring, I don't find it easy to blend a creamy product and I need to practise more in order to do it since I have so many creamy products that I never use. I am obsessed with Suits too! I've been looking at buying these but many have said its hard to blend them out, which is such a shame! I'm not huge into contouring mainly because I am lazy but it does make a difference in the look. 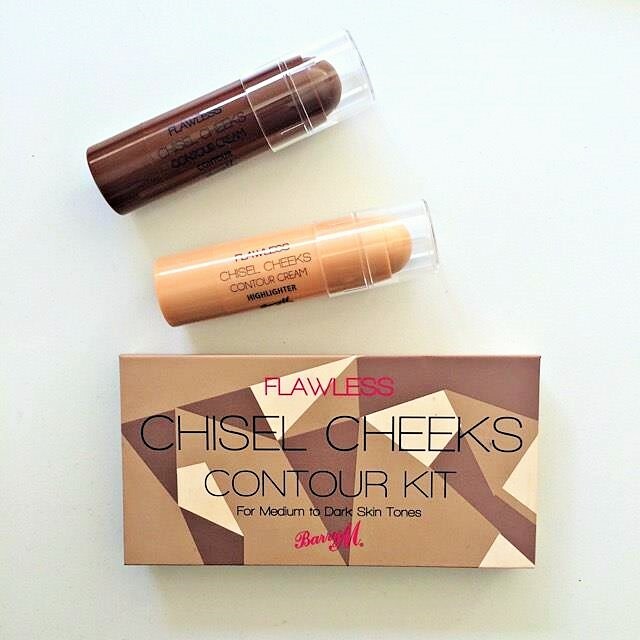 I have never tried a contour stick before but definitely am open to getting this duo. Thanks for sharing, I hardly use creamy contour because I find it hard to blend together! Barry M products are amazing! I really want to try these now! Thanks for sharing! They are perfect size for traveling :) I'd like to try them ^^ great post dear! i worry about cream products but this sounds great! These sound awesome! I love contour sticks!